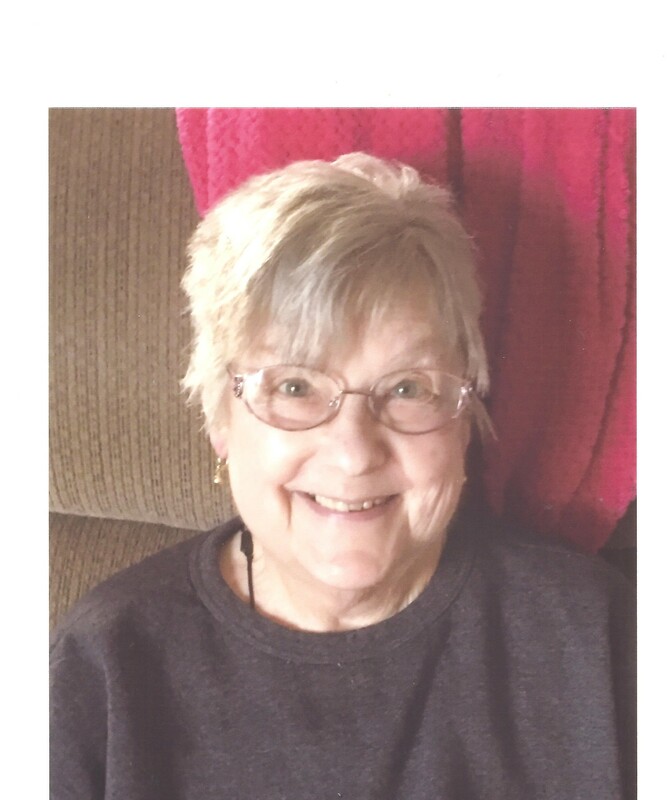 Kathleen “Kathy” Lalewicz age 74 of Clay Twp., MI. 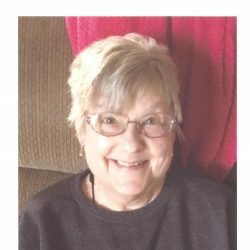 passed away May 15, 2018 in the McLaren Macomb Hospital. She was born August 14, 1943 in Detroit, MI. She married Lawrence “Larry” Lalewicz on May 25, 1963 in Detroit. He passed away June 12, 2002. Kathy is survived by her children Dawn Gillespie, Lawrence Lalewicz, Brian (Sarah) Lalewicz, and Ann Renee (Don) Kuplerski, grandchildren Donna (Mike) Vild, Diane Gillespie, Denny Gillespie, Hailey Kuplerski, Skyler Kuplerski, Madison Lalewicz and Hannah Lalewicz, a sister Elizabeth Kline. She was preceded in death by her children Kathy Ann Lalewicz and Mathew Lalewicz, and a sister Evelyn Farmer. Mrs. Lalewicz will be instate at 10:30 AM with mass at 11:00 AM Saturday May 19, 2018 in the Our Lady on the River Parish St. Catherines Catholic Church, Algonac. Visitation 1-4 & 6-9 PM Friday in the Gilbert Funeral Home, Algonac. A Scripture service will be held at 7:00 PM Friday in the funeral home. In lieu of flowers memorial donations may be made to the donor’s choice.